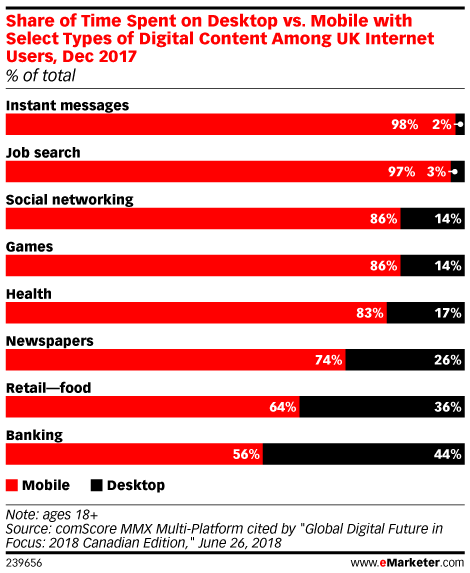 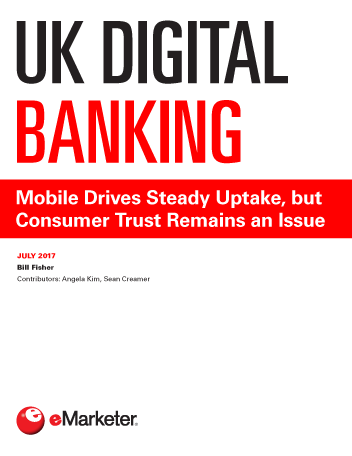 UK consumers tend to be digital leaders. 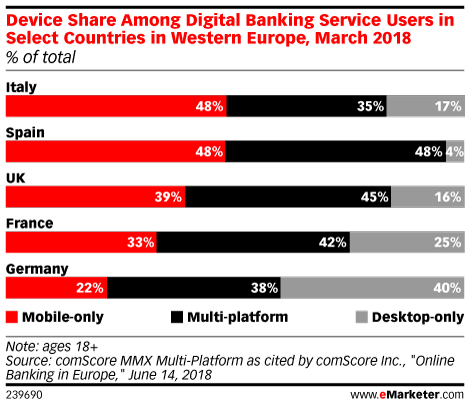 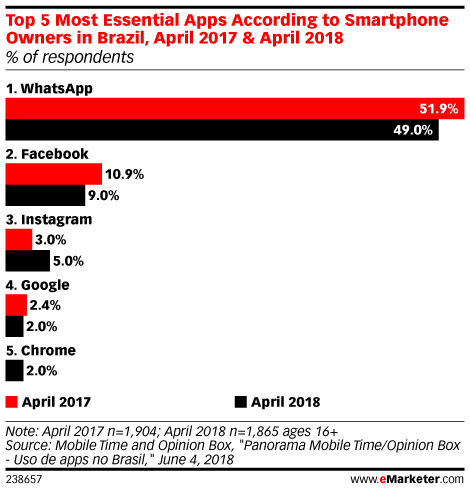 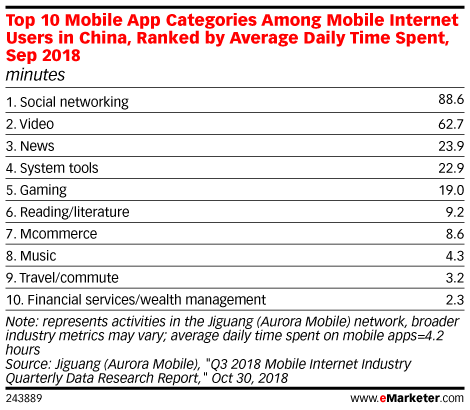 Not so when it comes to digital banking and payments, though, with steady if unspectacular uptake positioning the UK as a middling market for such habits. 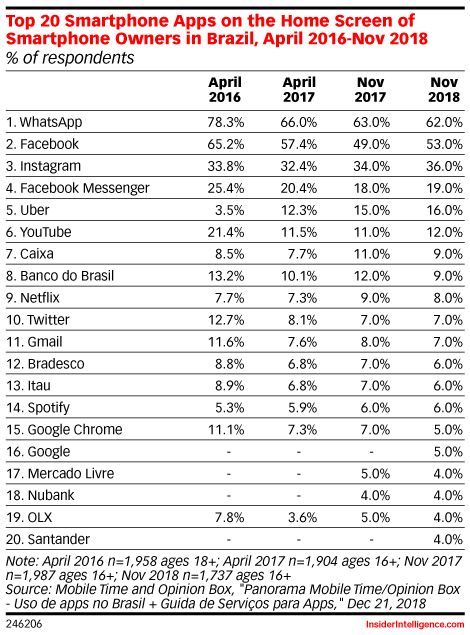 Trust and security concerns are the main inhibitors. 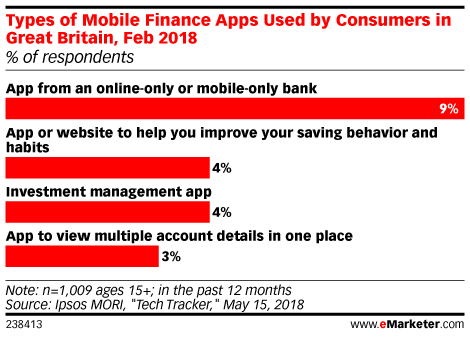 Lisa Wood, CMO of Atom Bank, a UK-based mobile banking startup and app (set to launch in 2016), discusses how giving customers direct control of financials via mobile eases the procedures of banking by cutting out costly brick-and-mortar locations. 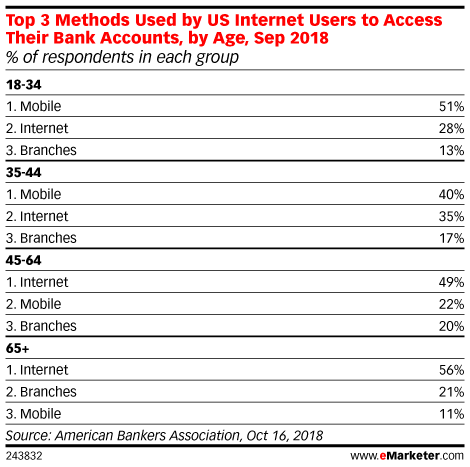 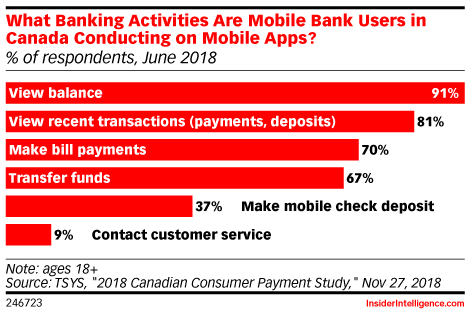 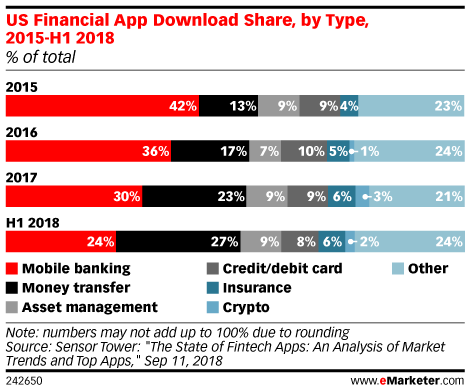 Who's Mobile Banking in the US? 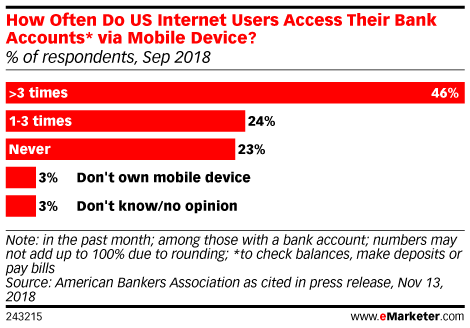 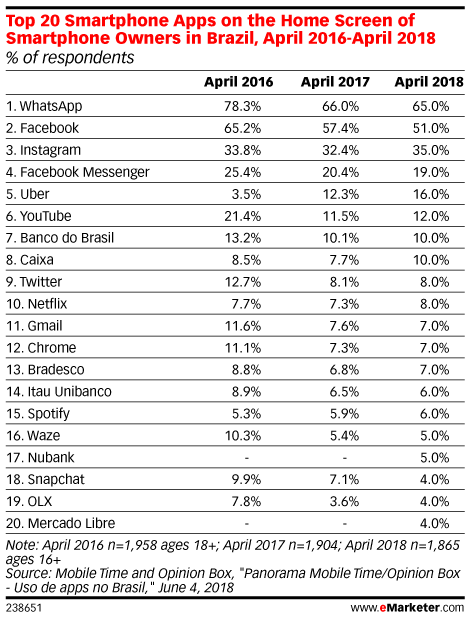 This year, 115.6 million mobile phone users in the US will bank on mobile at least once per month, according to eMarketer estimates. 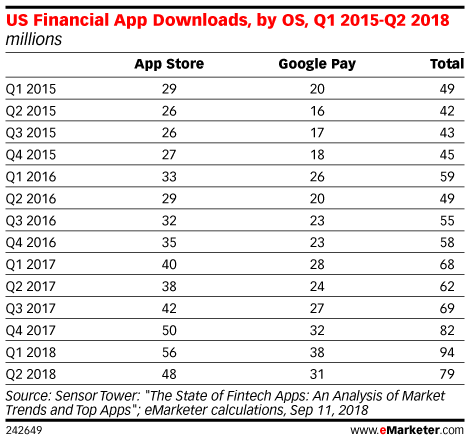 Who's Using P2P Payments in the US? 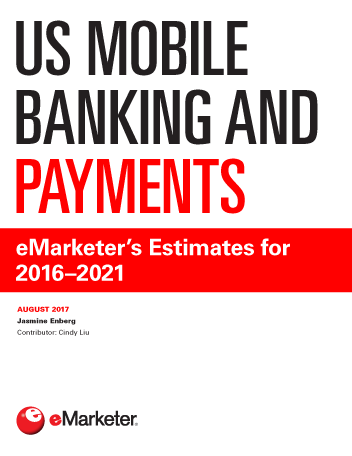 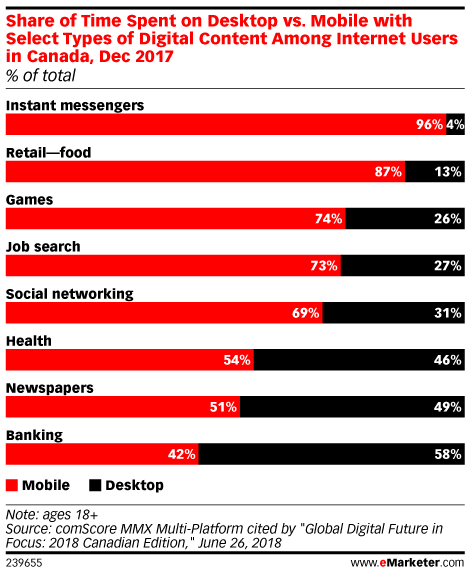 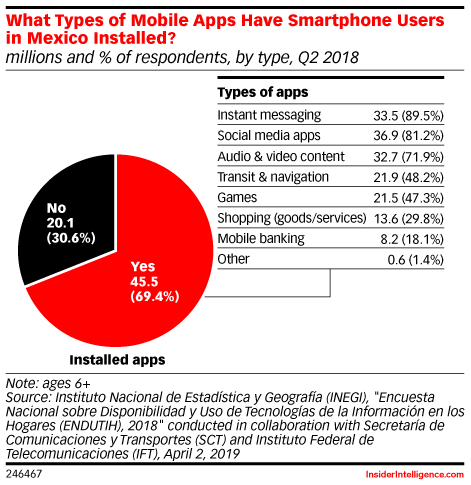 This year, there will be 82.5 million mobile phone P2P payment users in the US, according to eMarketer estimates.